7:00pm - 11:30pm - Art After Dark After Party feat. Black Medallions "MARVELoUS"
WE ROCK. WE DON'T STOP. 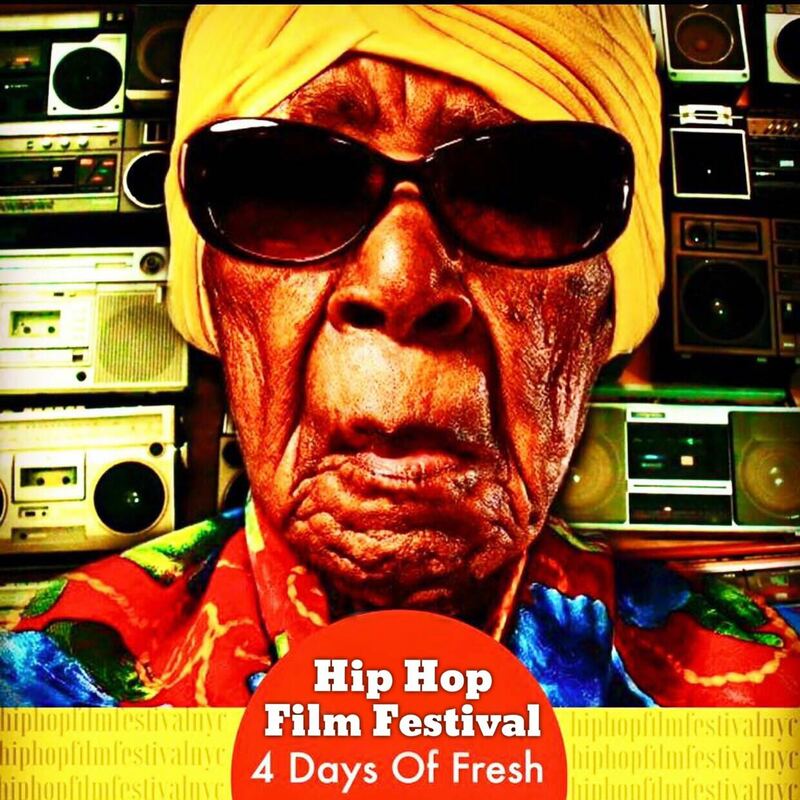 HIP HOP FILM FESTIVAL LANDS IN KENYA AFRICA JULY 13TH!